The award-winning writer reveals some of the weird and wonderful things she has uncovered in archives while researching her biographies, including Charlotte Brontë’s hair and Robert Louis Stevenson’s hand. Sylvia Townsend Warner’s death mask. 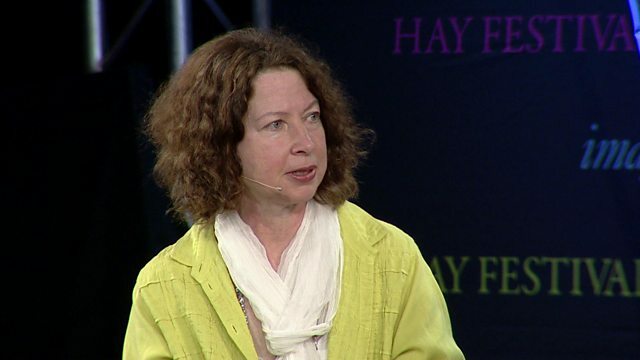 Conversations with great novelists at the 2016 Hay Festival.